Generating real-time data from a patient’s home is an integral component of providing comprehensive care management. New technologies that enhance management and coordination of care for seniors and patients with chronic conditions will become indispensable tools supporting care management models. As the digital communication of healthcare information becomes ubiquitous, using technology within a home-based care management model is key to optimizing care quality, easing the burden of overwhelming caseloads, and reducing costs. 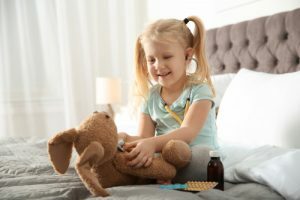 While a patient may spend a few hours in a doctor’s office and several days in the hospital, the majority of a patient’s time is spent at home. 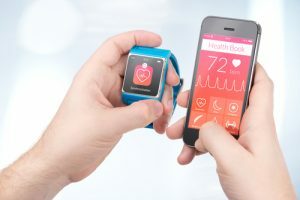 In-home technologies that provide digital health monitoring and tracking enable care managers to monitor patients and respond to their conditions in real time, supporting care coordination that focuses on providing the most appropriate response at the lowest cost. 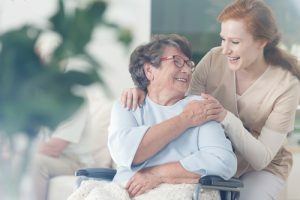 For example, the eCaring in-home health record system enables home care aides, family caregivers, and patients themselves to enter enormous amounts of real-time healthcare data, regardless of their computer skills or healthcare literacy. This information ranges from medication intake and vital signs to daily routines and even state of mind. In essence, digital tools that capture such comprehensive information help establish a baseline for normal functioning. Deviations from this baseline can then be tracked on a moment-to-moment basis. Web-based dashboards with a patient’s health status and care patterns can be easily viewed, analyzed, and acted upon by the care team – all in real time. Also, the system can alert case managers of significant events, such as a fall, repeated meal refusal, dangerous weight gain or blood sugar increases, prompting an immediate response. 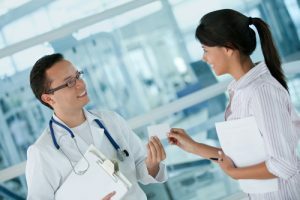 Being able to monitor a patient’s vital signs, compliance with plans of care, and adherence to medications enables better control of chronic conditions and early intervention. This knowledge prevents further deterioration and also allows case managers to improve the quality of services provided to clients and manage their caseloads more effectively. 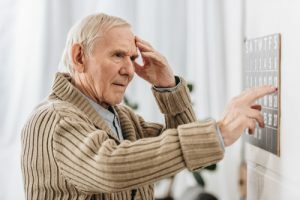 With all these factors in mind, we can expect that a digital healthcare record from the home of a senior or a person with a chronic condition will radically change healthcare outcomes for the better. Read the full article in this month’s issue of Dorland Health‘s Case in Point magazine.